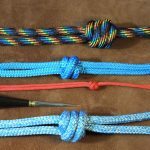 In this video I show how to tie the two colour snake knot lanyard and how to hide the join, where the two different coloured Paracords are joined. 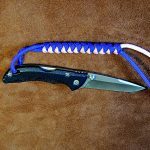 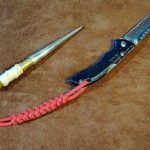 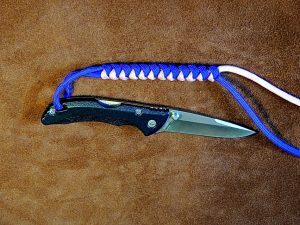 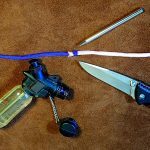 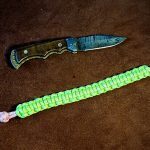 In this video I demonstrate the process of tying a very simple but effective snake knot knife lanyard in two colours. 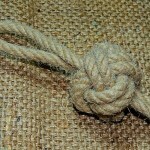 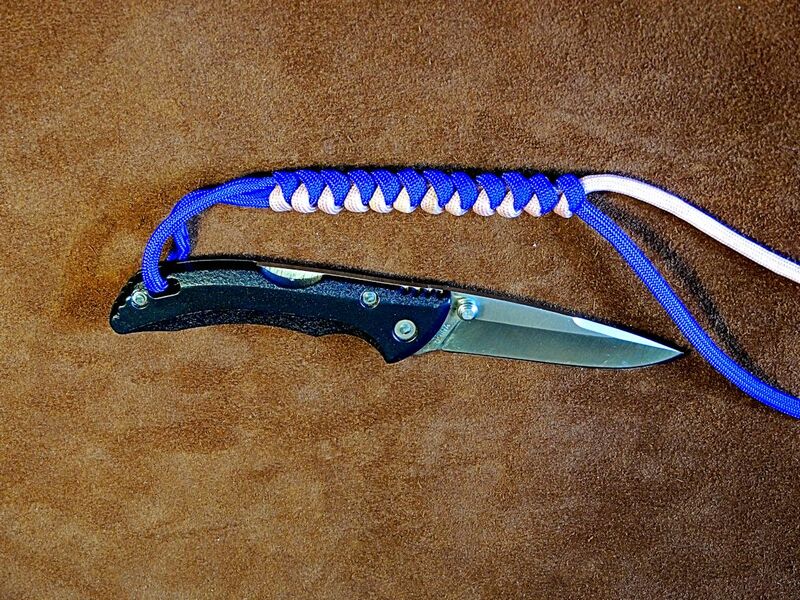 If you want a smart looking Knife Lanyard, then this is the a fine knot to decorate your knife with.